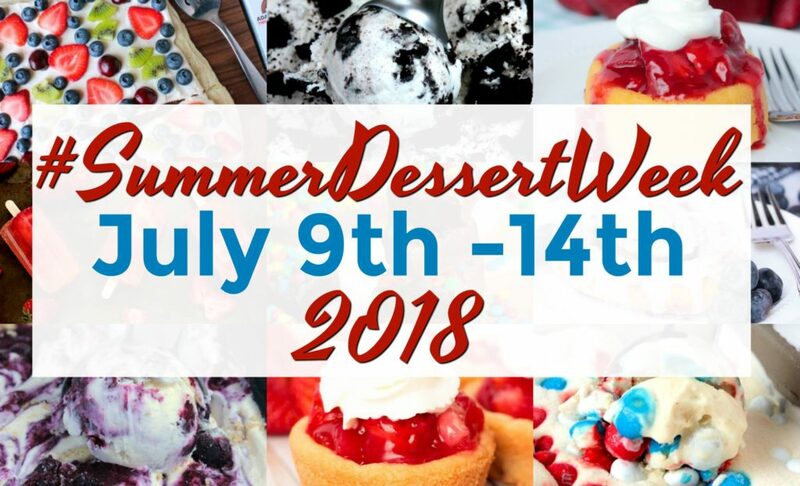 Ready for a magical summer dessert? 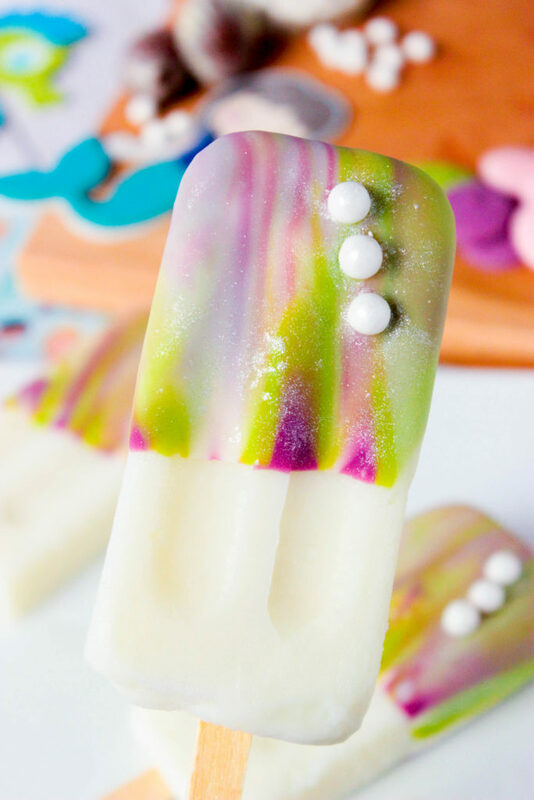 These Mermaid Popsicles with homemade Mermaid Magic Shell are the answer! 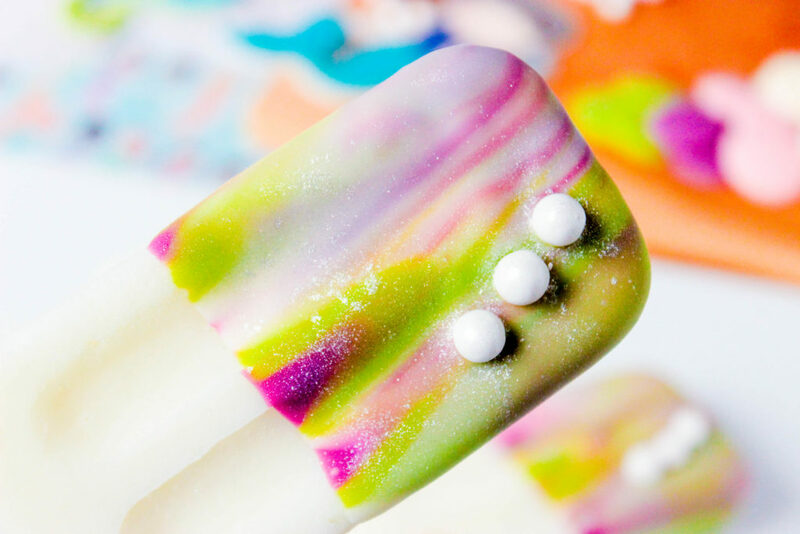 You’ll love the shimmer and magical swirls that these mermaid pops have! Themed magic shell recipes/posts are some of my favorite. To be honest I wasn’t a fan of hard chocolate on ice cream when I was little. When I was little we could bring money on Fridays for ice cream day and while I also picked the “fudgesicle” there was an option called a “brown mule” which was a vanilla ice cream popsicle with a hard chocolate shell that I just thought was the worst thing in the entire world. I’m not sure why my 3rd-grade mind was so set on hating that ice cream but for some reason or another, it became my most hated ice cream for YEARS. Thankfully a few years ago I made my own chocolate shell for ice cream at home and fell in love with it. Last year I made Vampire Magic Shell for Halloween and I loved how it turned out so much that I knew I wanted to make some more “themed” chocolate shell recipes. 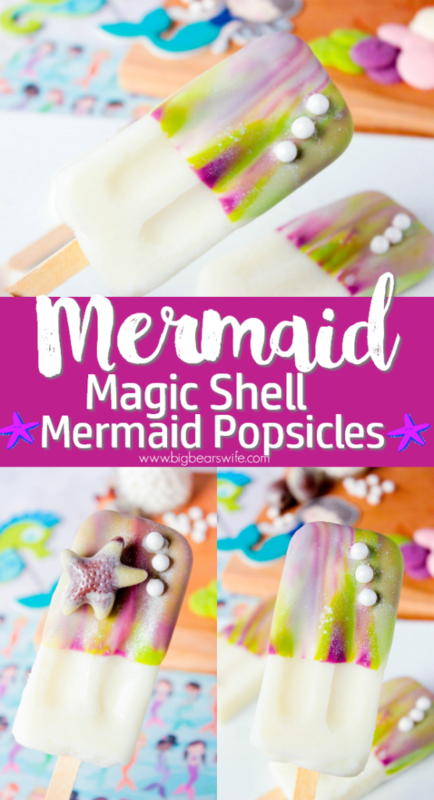 So since I also love summer, I thought that Mermaid Magic Shell (Mermaid Popsicles) would be perfect for this year’s #SummerDessertWeek. Then while I was trying to decide on how to make it and what it would look like, I thought about the Christmas Marbled Dipped Apples that I made for Christmas last year and BOOM, I knew what I was going to do! First, we’re going to start with a white popsicle. 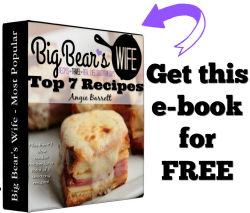 You can make your own white popsicle, maybe a white pudding popsicle or perhaps a vanilla yogurt pop? 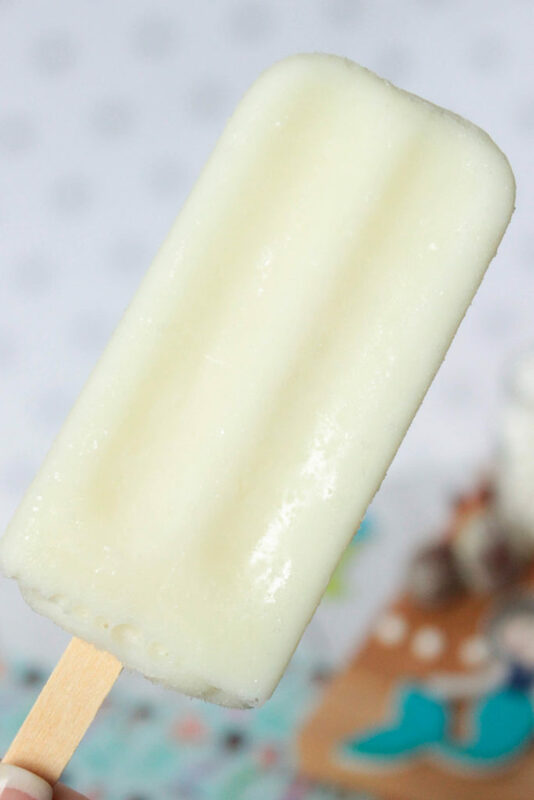 I decide to keep these super simple and went with a store bought coconut popsicle because it was the white color that I wanted. 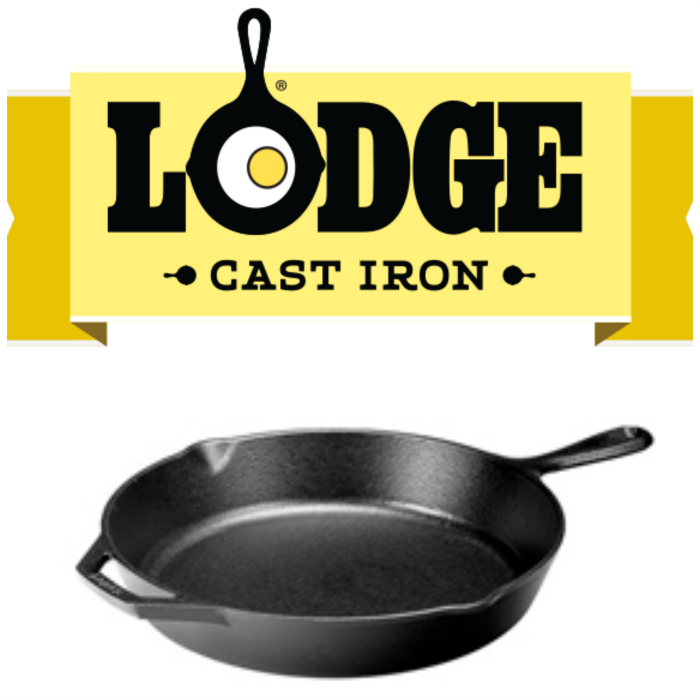 You don’t HAVE to have white though! You can really use any popsicle color that you want. I just like the white. So once you get your popsicles ready, it’s time to set everything ready for dipping. You’re going to need melting candy coating in white, pink, purple and lime green. 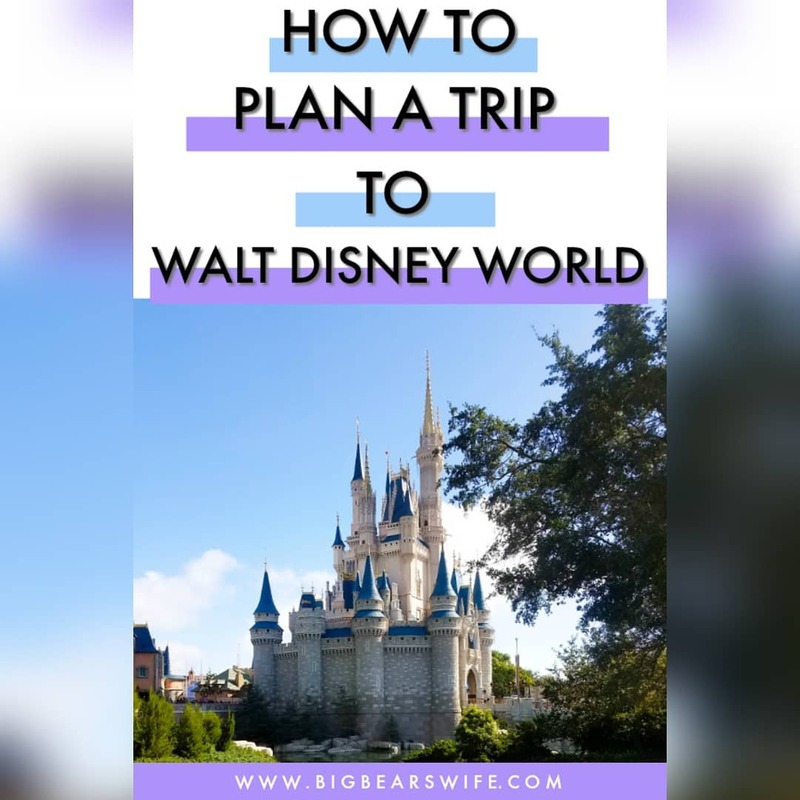 You’re also going to need some coconut oil and if you want to be fancy you can also use a bit of luster dust and candy pearls to give them the true mermaid look. 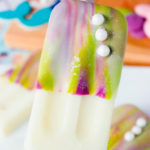 I also added some fun Belgian chocolate seashells to a few of my Mermaid Popsicles. At first I didn’t think I was going to like the seashells on there because they looks kind of out of place but once I dusted them with a bit of the pearl luster dust I thought that they looked pretty good on a few of them. 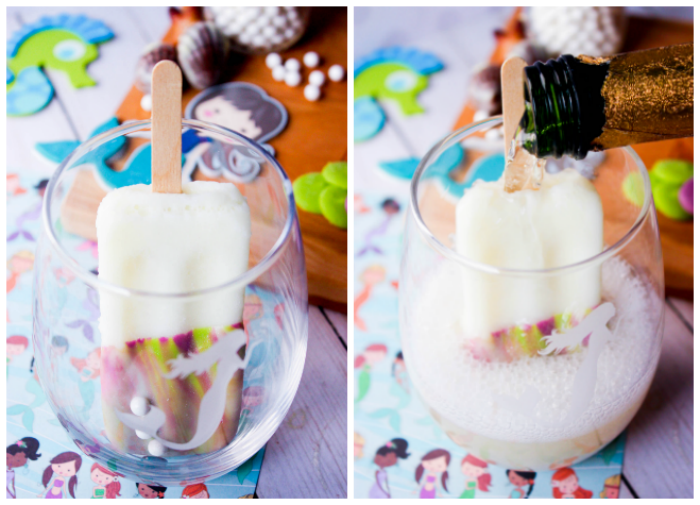 Want to do a little something extra with your Mermaid Popsicles? 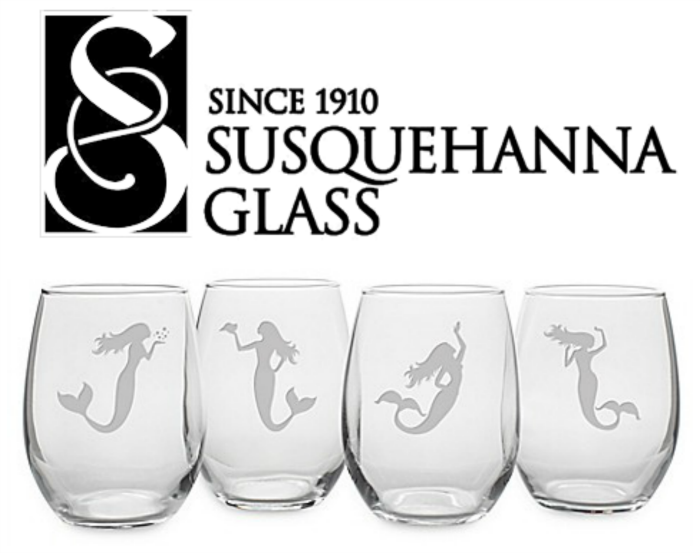 Make a bit of a boozy Mermaid Popsicle drink by placing a Mermaid Popsicle into a cute glass like these Mermaid glasses from Susquehanna Glass Co. and then pour in some bubbly champagne! If you need to see an example of how I drizzle my candy melts for my marbled dessert treats, I’ve got a few photos over on my Christmas Marbled Dipped Apples post! You can also see some shots of how I dip my popsicles in homemade magic shell over on my Vampire Magic Shell post! Ready for a magical summer dessert? 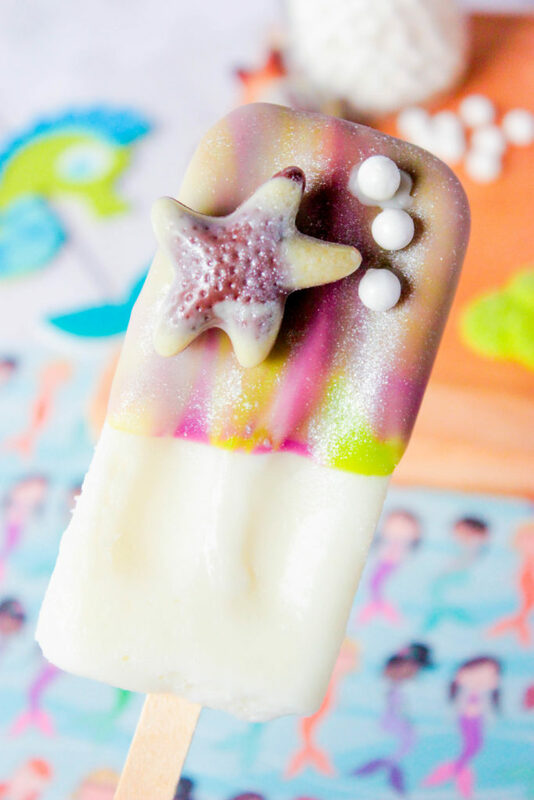 These Mermaid Popsicles with homemade Mermaid Magic Shell are the answer! 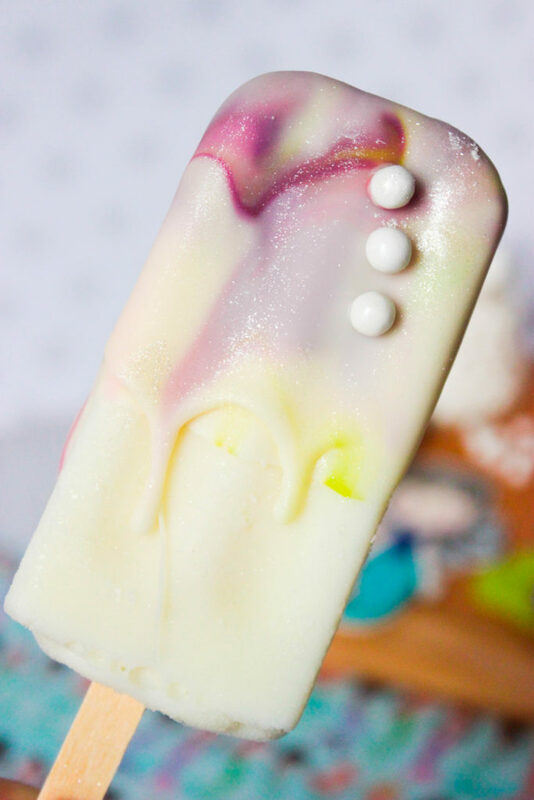 You'll love the shimmer and magical swirls that these mermaid pops have! 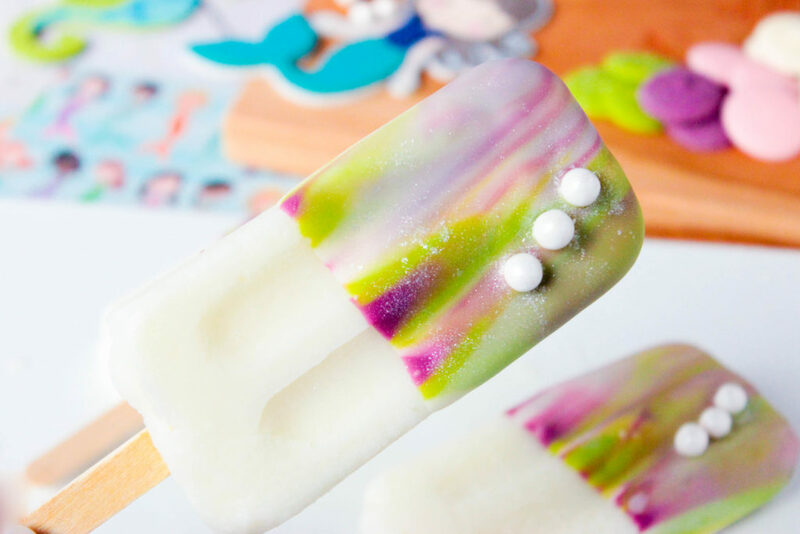 The white chocolate is the base for these Mermaid Popsicles with Magic Shell Coating while the pink, purple and green are the accent colors. Pour your four separate colors into four separate microwave safe bowls. Make sure you have a tall glass to pour the white into to dip the popsicles. 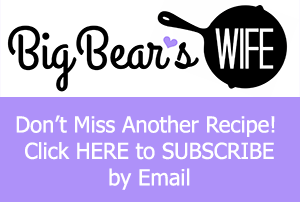 Add 2 tablespoons coconut oil to the white candy melts. 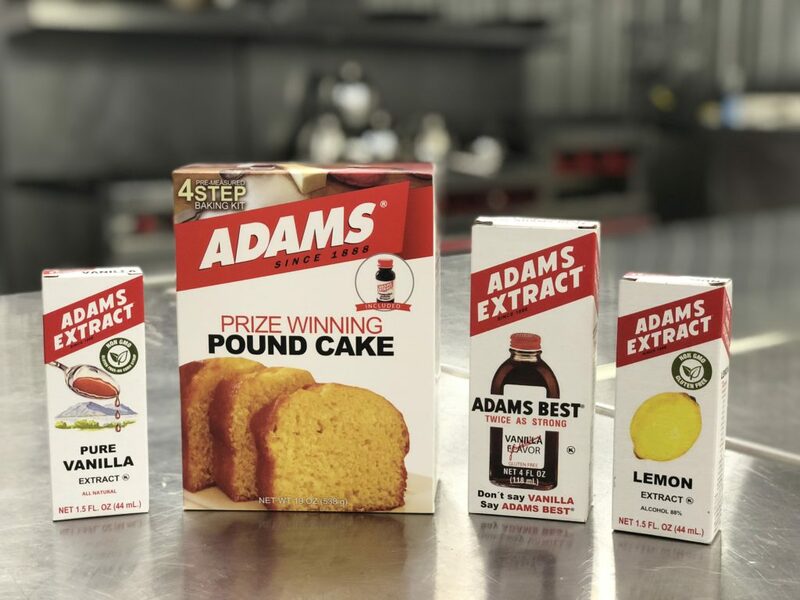 Add 1 tablespoon coconut oil to pink candy melts, add 1 tablespoon coconut oil to purple candy melts and add 1 tablespoon coconut oil to green candy melts. Melt your colored chocolate according to the package directions. 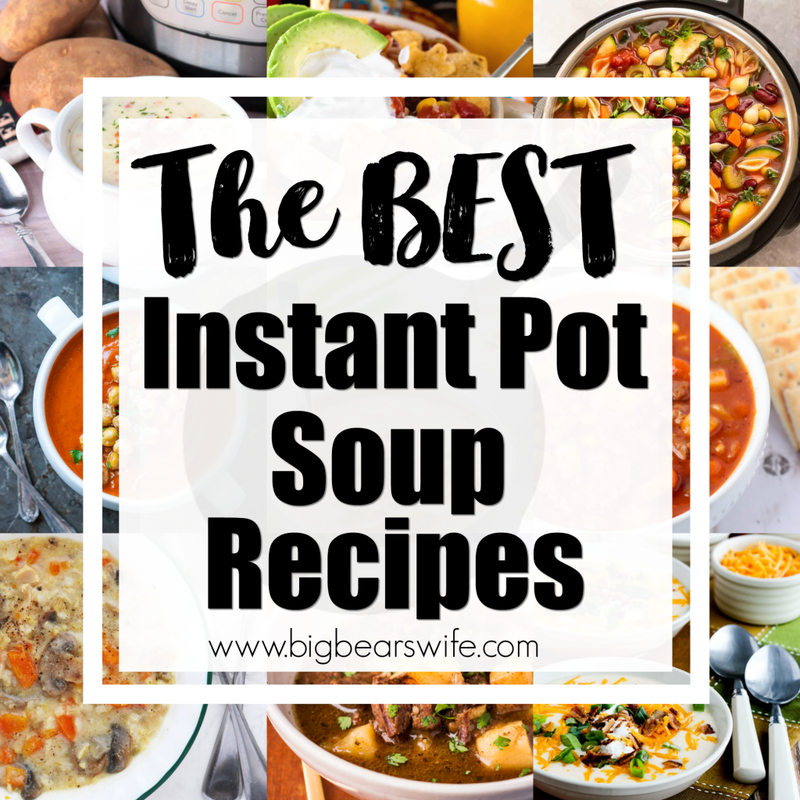 I melt mine in the microwave in 30-second bursts, stirring after each burst until melted and smooth. Once all of the chocolate is melted, pour the white into a tall glass. Drizzle a little bit of the pink, green and purple chocolate candy melts onto the top of the white. Dip a popsicle into the middle of the glass, tilt upward slightly and pull popsicle up, creating a marble look. Working quickly, add three candy pearls before the chocolate magic shell hardens. 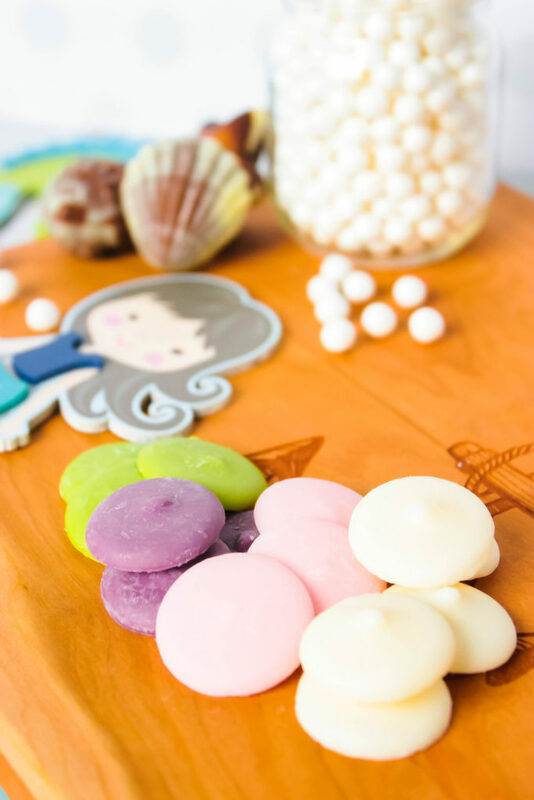 If adding chocolate seashells, add them now. Chocolate will harden quickly. Once hardened, lightly brush hardened candy melts with luster dust for a mermaid shimmer. Popsicle is ready to eat. 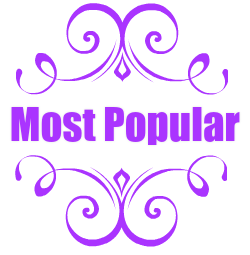 If making ahead of time, wrap each complete popsicle in plastic wrap and add to airtight container. Store in freezer! 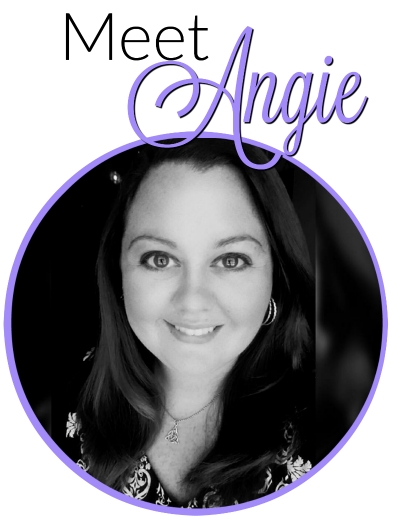 Angie, these are so cute! Love the colors! I love this! So pretty for summer!